You've seen my previous Fashion haul post a couple days back, and today I'll be posting my beauty haul post as promised earlier. 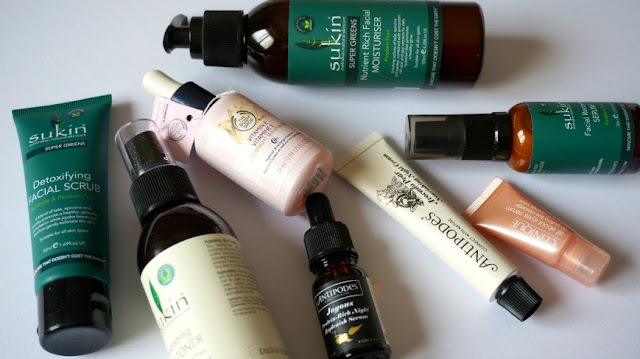 I did quite a few skincare hauls recently because (as you might already know) I plan to start a new skincare routine. And that's where my money goes to lately, skincare is no cheap thing, gosh! I had to draw back a little because it's so easy to spend more than your budget with skincare, because there's so many exciting products you want to try out and most of them are not exactly cheap (*cringe). The first thing I wanted to replace when I was preggo was my moisturizer. I used a moisturizer with whitening properties at that time - which was not recommended for preggo ladies, so I changed my moisturizer to a regular one with no whitening or anti-aging properties such as this Seaweed Mattifying Day Cream. I've been wanting to try this moisturizer for a long time because the Seaweed range is meant for oily skin. I have combi skin but most of the time my skin is oily especially during the day. I was almost out of my Clarins facial wash so I needed a new one to replace that, and because I was pregnant at that time so I chose a lighter face wash which doesn't contain harmful ingredients for pregnant women. My choice went to this Seaweed cleansing facial wash. I also decided to add a toner because I was also almost out of my ROC Demacquillage Toner around that time. So I added this Aloe Calming Toner to my cart in hope that it could help calm my skin down. 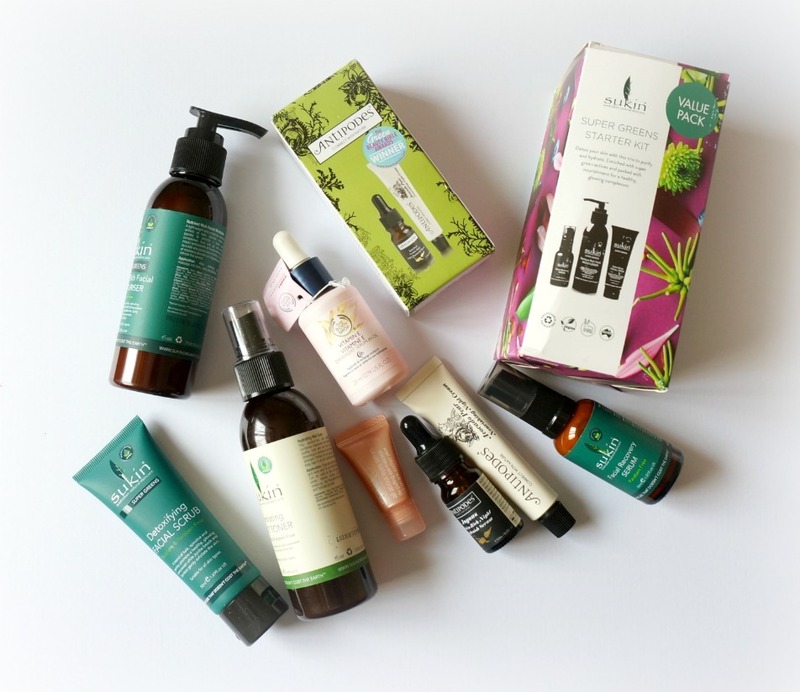 Of course this is not from the body shop store, but it seems that I accidentally put this in my body shop haul photo. This is actually from the supermarket and I thought this tooth paste would be great for me because I was pregnant at that time and this tooth paste is all natural (it turns out great!). 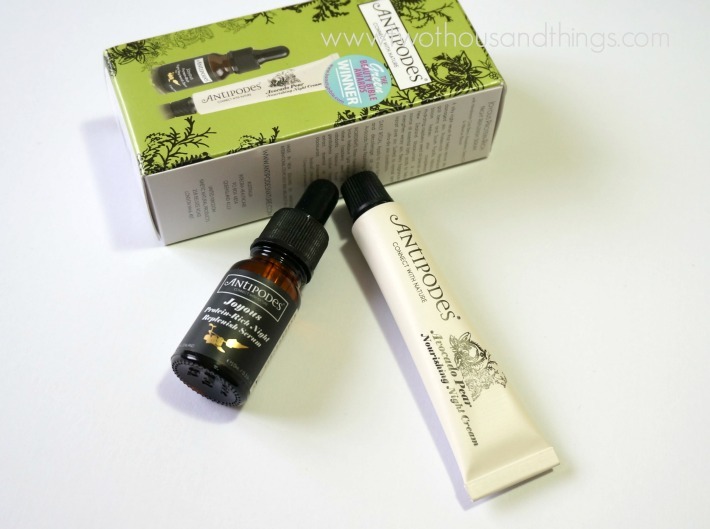 As I told you in my previous post I did a little haul at BenScrub ( read about my Haul HERE ). 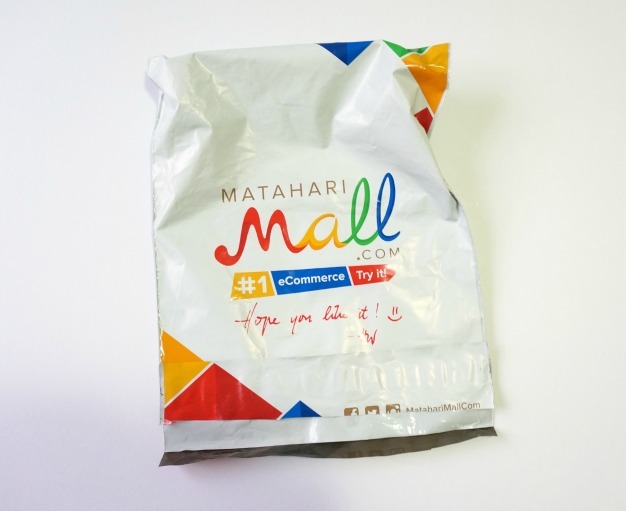 It's a website where you could get your beauty products from brands that are not available widely here. 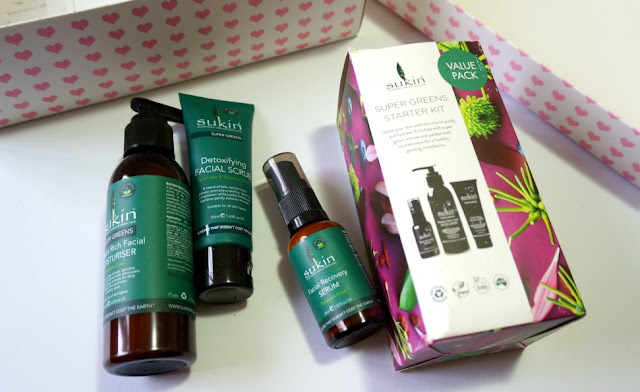 I have been wanting to try brands such as Sukin which I found at the website, so I bought some products from that brand to try them out. I also tried some new-to-me products such as facial oils this time because (as I told you before) I wanted to try new skincare routine style ala Caroline Hirons and facial oil is one of the must-have product. 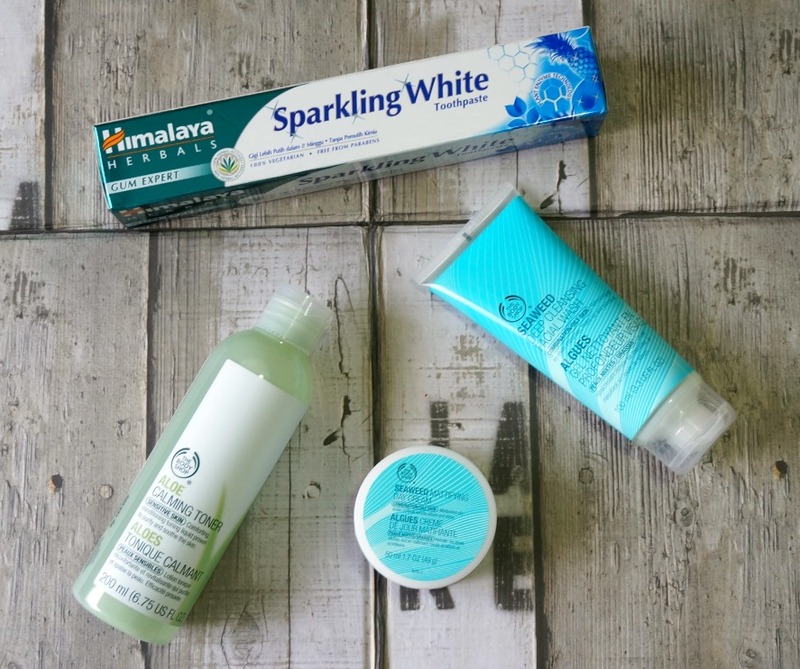 I still need to find a few other new-to-me products such as acids and exfoliating toner which I must include in my next beauty haul because I already went wayy-over my budget this time. - Detoxifying Facial Scrub, with micro jojoba beads and ground bamboo to remove dirt and impurities. - Facial Recovery Serum, with detoxifying green actives to offer antioxidants and vitamins for a healthy glow. - Nutrient Rich Facial Moisturizer, with green actives of kale, spirulina, chlorella, and parsley to promote healthy looking complexion. Also acai, goji berry, rose hip, avocado, and jojoba for moisture and antioxidant. I needed a new face mist because my Bioderma Hydrabio Brume is almost finished (read about the Hydrabio Brume HERE). I also need a face mist apparently for my new skincare routine. This one is alcohol and paraben-free, with chamomile and rose water to soothe and calm the skin. I wanted to try another facial oil after my good experience with my first facial oil which is the Juara Radiance Vitality Oil (read my Juara review HERE), so I decided to add this unique formula into my routine. 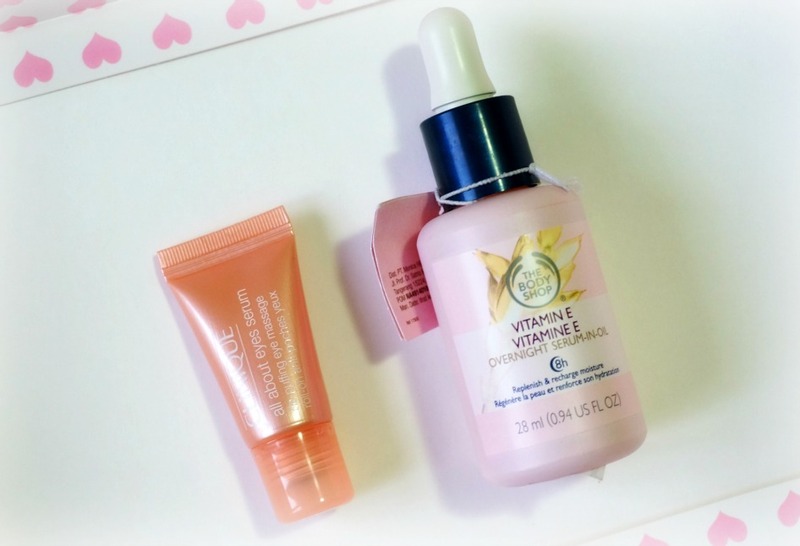 This is a serum of vitamin E but it has an oil formula, so it's like an oil + serum in one product. 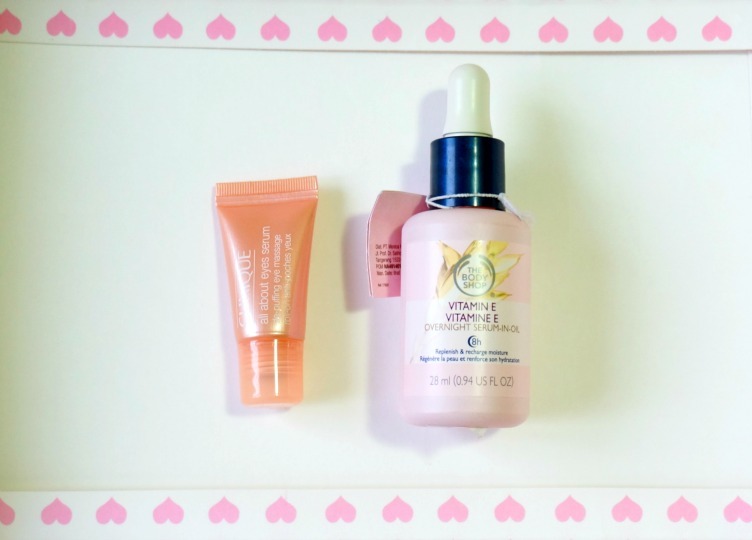 I've tried the body shop vitamin E before and I think my skin loved it, so I didn't hesitate to get this one because I think my skin would also love this. I always wanted to try this one because it has a roll-on type which I found very cooling for under-eye area. I always love roll-on type for under-eyes treatment. This is a travel size so it's small. No, Matahari does not sell travel size items like this if you're wondering, but you can also found independent stores in Matahari Mall website and I got this travel size Clinique from one of those stores. I finally get to try Antipodes! One of skincare brand that I always wanted to try for a long time. Antipodes are not cheap so I browsed and hunted for stores that offer the cheapest price (*makirit). 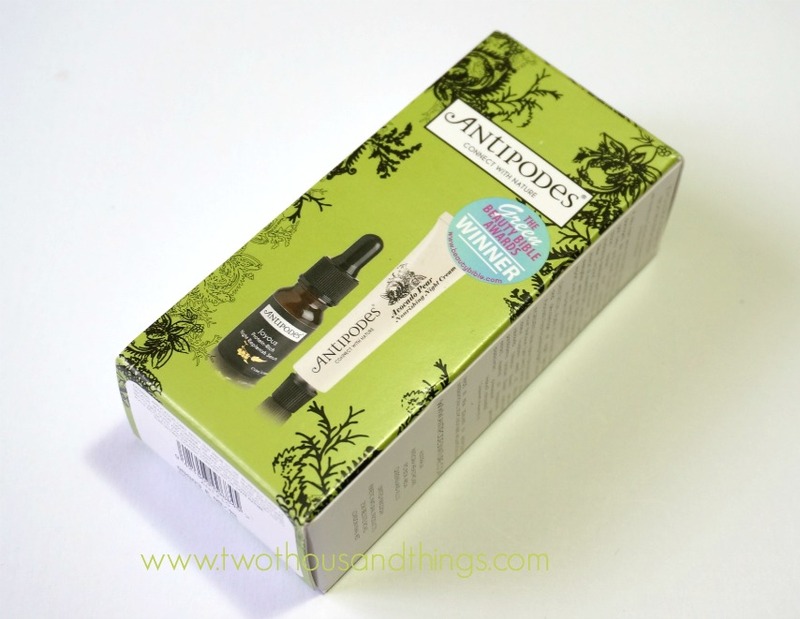 I finally found a personal seller that offer this Antipodes Minis for a cheaper price than what BenScrub offers, so I went ahead to buy this Minis off the Instagram seller. This is a silky night serum that would help revive dry damaged skin. Containing Himalayan goji berry and South Pacific hibiscus, as well as raspberry seed oils blended with New Zealand blackcurrant to freshen complexion and strengthen weary skin. Infused with nutrient-rich avocado oil, antioxidant Vinanza grape and manuka honey active, this award-winning night cream would help moisturize skin while neutralizing free radicals damage that can lead to premature aging. I also bought a few body care products because I was almost out of them. I mainly only bought shampoo and body washes though. I know I still have many body wash on my stash pile but those are reserved for my own home. I stayed at my parents/in-laws almost every weekend so I stored shampoo and body wash at my parents and in-laws house too. On our last stay-over we finished the shampoo and soaps at my parents house (and also the shampoo at my inlaws house), so I need new ones to replace them. I'm out of shampoo at my parents house so I need a new one. 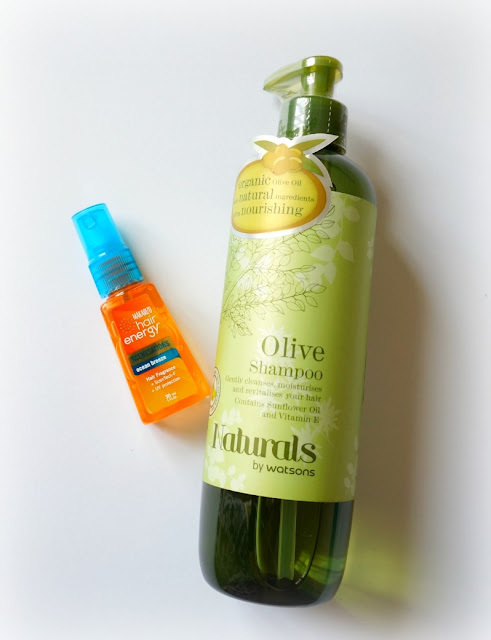 I love trying out new shampoos because it's hard for me to find shampoo that can work very well with my hair. This is the first time I'm trying this shampoo and it promises good things on the bottle. I hope this won't weigh my hair down and I can't wait to try this out. This is one of my favorite scent from Palmolive! I think this is the third time I bought this scent. I like it especially for morning use because it has an energizing and uplifting aroma, perfect for those lazy mornings :) I bought this for my bathroom at my parents house. Lastly, I went to Watsons a couple days ago to look for a hand wash. I'm a snob when it comes to hand wash (lol) because I just don't like regular hand wash, so I always look for pretty looking or sweet-smelling hand wash instead. I still had a couple of Bath & Body Works hand soaps on my stash but it was solely reserved for my apartment. Meanwhile, I was out of hand wash in my bedroom at my inlaws house, so I need a new one. 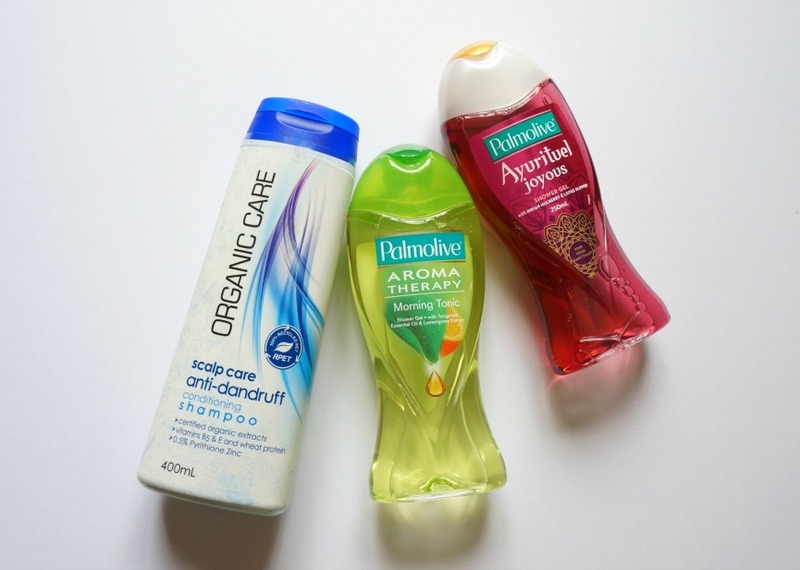 I didn't found any hand soaps I want at Watsons, but instead I found a shampoo which was on huge discount, and a hair mist ! I've used Watsons Shampoo before and it works quite well with my hair, so I'm hoping that this Olive Shampoo would also work well with my strands. The previous shampoo from Watsons that I've tried was the Honey Treatment Shampoo (mentioned HERE). While this Olive one is from their Naturals line, made from organic olive oil and contains sunflower oil and vitamin E to revitalize and moisturize hair. I've been looking for scented hair mist for a while and finally I have one ! There were a few scents of this hair fragrance on the rack but I chose this one because ocean scent is usually my scene :) it also has UV protection to protect your hair from damaging UV rays. 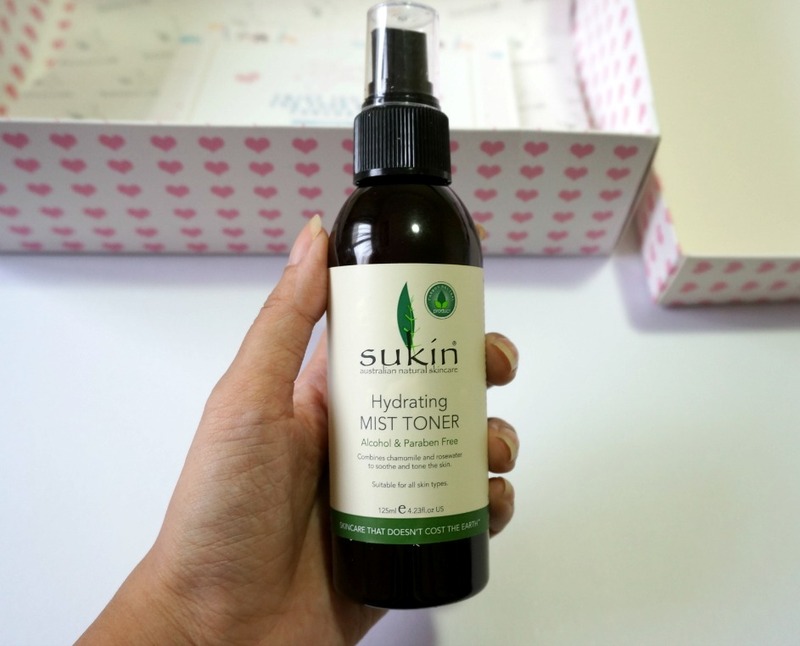 I will do a review on this soon so please stay tune and subscribed to this blog.